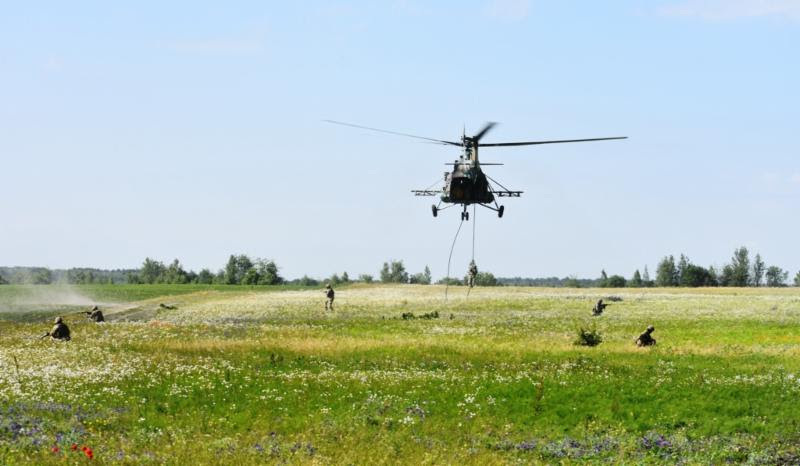 Ukraine’s Ministry of Defense reported at 12:30 PM Kyiv time that in the last 24 hours, no Ukrainian soldiers were killed and four Ukrainian soldiers were wounded in action. In the last 24 hours, Russian-terrorist forces opened fire on Ukrainian positions on the Luhansk and Donetsk sectors of the front 19 times in total. The Kharkiv Human Rights Protection Group (KHPG) reported, “A ‘court’ in Russian-occupied Crimea has sentenced Ukrainian political prisoner Volodymyr Balukh to an extra three years’ imprisonment on charges as overtly fabricated as those used to originally arrest him, meaning an effective sentence now of five years. 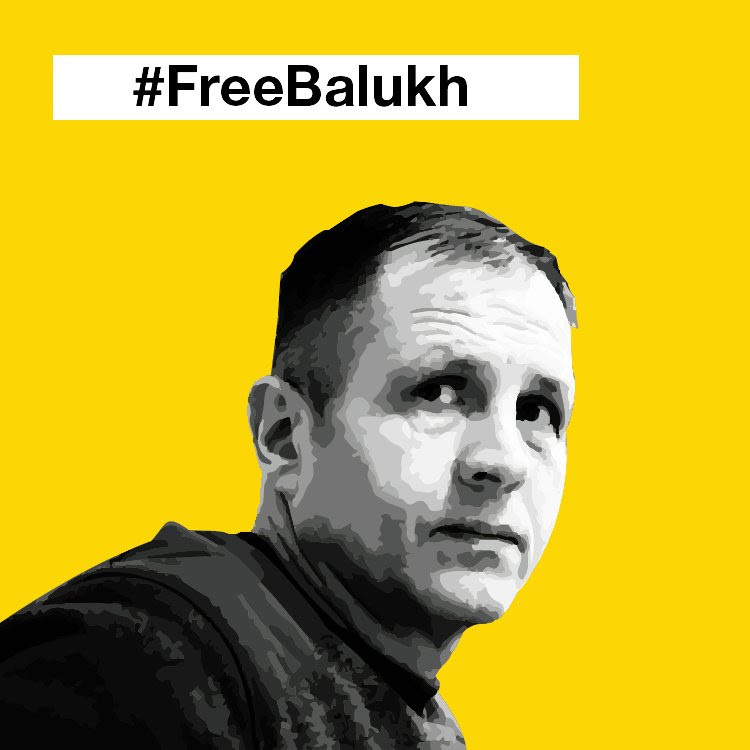 The defence has reason to believe that the Russian Investigative Committee is behind the decision to add to the initial three and a half year sentence widely seen as linked not with any crime, but with the Ukrainian flag that Balukh had refused to remove from his home. The sentence, of three years in a medium-security prison colony, was passed on 5 July 2018 by ‘judge’ Tetyana Pyrzhalo from the Razdolne District Court. The official charge was of ‘disorganizing the work of a detention unit’ under Article 321 § 2 of Russia’s criminal code. This new ‘conviction’ is added to the two years remaining of the first three and a half year sentence passed in a ‘remake trial’ on 16 January 2018. Prosecutor’ Dmitry Nikolaevich Shmelev had formally demanded a four-year sentence. Neither in this case, nor in other political prosecutions, are the ‘prosecutor’ or ‘judge’ making any decisions themselves. This does not, however, absolve them of responsibility for following orders and imprisoning an innocent man on manifestly absurd charges. Ukraine’s President Petro Poroshenko signed the Law on the National Security of Ukraine. President Poroshenko stated, “This is an important milestone for the reformation of the entire country, first of all our defense and security sector. First and foremost, we boldly underline the course of Ukraine towards the EU and Euro-Atlantic integration with this Law. We confirm that our state, the people of Ukraine have clearly defined their future – this future is related to the family of nations of the free world. Naftogaz Ukrainy reported on July 4, “The Zug Superior Court, Switzerland has now re-instated attachment of Gazprom’s shares in Nord Stream AG and Nord Stream 2 AG. These attachments will stay in place until the Zug Superior Court decides on Naftogaz’ appeal against the local debt enforcement office’s (DEO) earlier decision to lift the share attachments. The attachment of shares was lifted solely based on the statements of Nord Stream AG and Nord Stream 2 AG that the shares to be attached were not located within canton Zug and thus within the DEO’s jurisdiction and, as a result, to be struck off the list of attached assets.